Bathroom refurbishment and kitchen extensions have several benefits. No matter where you live in London, you can increase the value of your property significantly with either of these tasks. Just don’t try to take on these projects by yourself because they require professional contractors who are experienced and licensed to take on these jobs. For instance, if you need bathroom refurbishment in Chiswick, then you should search for a builder in Chiswick. If you need bathroom refurbishment in Fulham, then you should search for a builder in Fulham. The same applies if you need a kitchen extension in Chiswick or kitchen refurbishment in Fulham. Hiring a builder or professional renovator will ensure the job is done right. Otherwise, you’ll likely end up making a lot of costly mistakes if you do it yourself. From a legal standpoint, you need licensed plumbers and electricians to handle any renovations which involve pipes, water, and electrical wiring. Bathroom refurbishments often require regular plumbing work if you’re installing or moving toilets, sinks, and/or bathtubs. The contractors can handle the flooring, tiling, and everything concerning the construction of the bathroom structure itself. As for kitchen extensions, they often involve a lot of electrical wiring and rewiring. People who want to replace or install a stove, for instance, will need an electrician to handle that if it runs on electricity. A new dishwasher will need both a plumber and electrician to handle the hookup. You get the idea. Since you’re the home owner, you get to do the fun part of choosing what you want done. 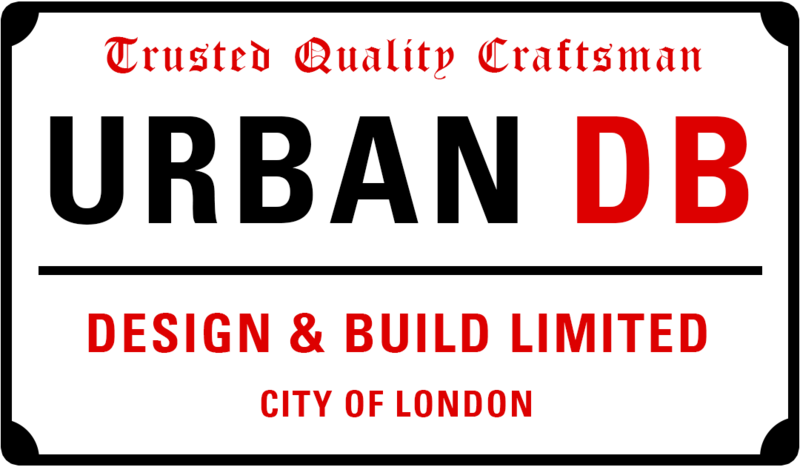 If you hire a professional team of craftsman like Urban DB, they will design CAD drawings and prototypes of what the final design is going to look like. This gives you the chance to see a preview of the work to come. If everything meets your approval, their creative team of contractors will go ahead and make that design a reality. Consider bathroom refurbishment and kitchen extensions to be an investment in your home. When you’re finally ready to sell your home someday, the first rooms your buyers will want to see are the bathroom and kitchen. These are the most important rooms for any buyer. If you’ve got your bathroom and kitchen looking fresh and modern, it will increase the chances of you closing a deal. Of course, if you decide to stay in your home, then you can enjoy the benefits of having a comfortable and convenient kitchen and bathroom.